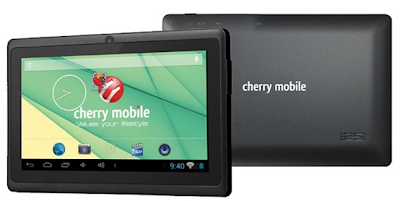 Home Cherry Mobile Phones & Tablets Cherry Mobile outs another Affordable Tablets! With Christmas season just outside our door, giving gifts to our love ones is one of our most significant culture. Do you have any idea what you give this year? 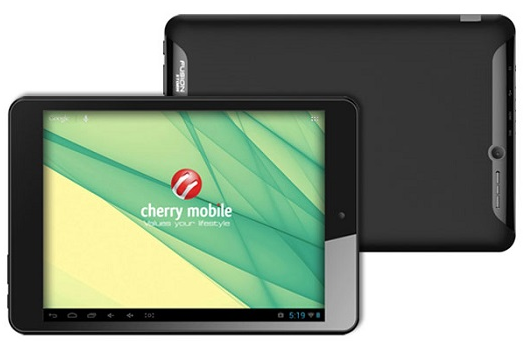 Worry no more, cause Cherry Mobile will released their three new affordable tablet by next week under 5K. Which are the Cherry Mobile Superion Explorer, Cherry Mobile Fusion Storm and the Cherry Mobile Fusion Breeze. Here are their partial specifications. 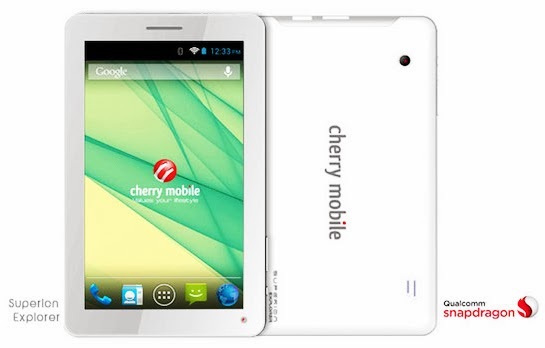 Let's start with the cheaper among the three, the Cherry Mobile Fusion Breeze. It's a 7-inch multi-touch screen tablet that has a 1.2Ghz single-core processor, 512 of Ram and running with Android Jelly Bean for only Php1,999. Next in line is the Cherry Mobile Fusion Storm, a 7.85-inch multi touch screen, powered by 1.2Ghz dual-cored CPU, 512Mb of Ram also, Android Jelly Bean and 3,000mAh capacity battery. And the most expensive, the Cherry Mobile Superion Explorer. A 7-inch multi touch tablet with a full phone functionalities. Geared enough for casual gaming with Snapdragon 8225 dual-core CPU clocked at 1GHz, 512Mb of RAM, Android Jellybean, and 3,000mAh battery.